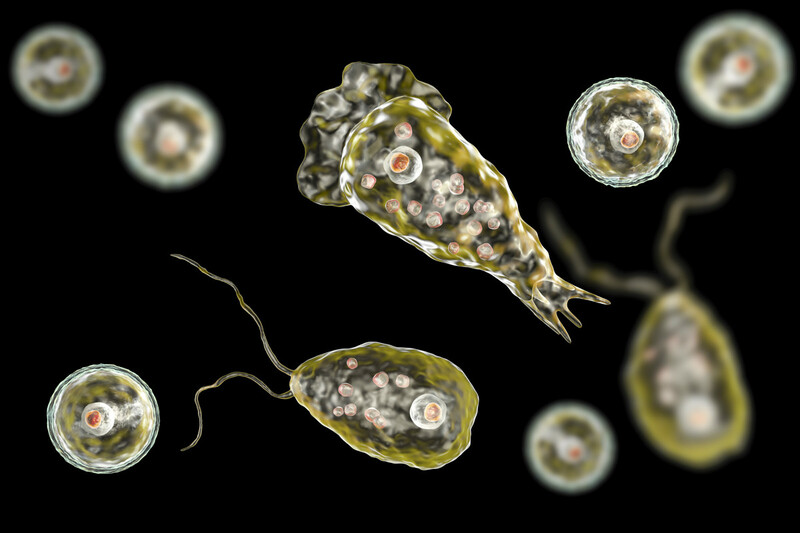 Even though the amoeba is common in warm, freshwater bodies, chances of people getting sick from it or dying are very low. Fabrizio Stabile, the man who died because of the brain eating amoeba last month has one symptom: a headache. Epidemiologist Tina Tan says that this is a common symptom for those who contract the amoeba. She added that in a year, authorities might get eight reports of infections by it, or none at all. Even more, she added that it is important to keep in mind that hundreds of millions of people swim in water in which the amoeba is present. This means, as Tan said, that people don’t get sick from swallowing water with amoeba in it and that is not spread from a person to another. In addition to this, Tan noted that those contracting the amoeba will experience symptoms within nine days. The first and most common symptom is a headache, followed by fever, nausea or vomiting. From here, symptoms can further develop to confusion, loss of balance, seizures and even hallucinations. When it comes to progression, Tan said that it depends on the individual’s health and other factors. To see if one has contracted the amoeba, obtaining spinal fluid and testing it is required. However, one of the problem doctors face with diagnosis is that the disease progresses so quickly that it can be fatal if not caught and treated in time. Unfortunately, treating the disease can be difficult due to the limited window to make the diagnosis and no certain drugs to treat the infection. While certain drugs have proven to be effective in some way, their effectiveness is unclear since almost all infections have been fatal, even when individuals were administered similar drug combinations. Prevention, on the other hand, is easy. Given the fact that the amoeba is contracted through the nose, wearing nose clips or simply holding your nose closed when going under water can be a very effective method of prevention. To be even safer, people are recommended not to put their heads under water at all.